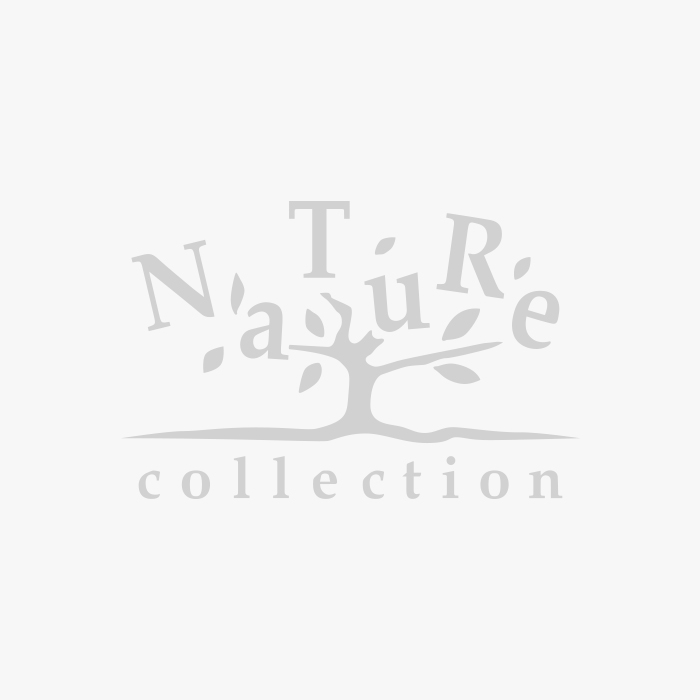 Embracing nature and its extensive source for beauty, Nature Collection provides a place of discovery and allows you to experience a one-of-a-kind curation of our best skincare and color collections. 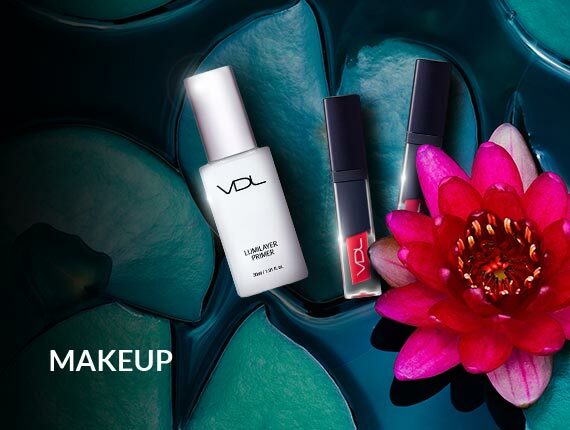 Our brands elevate your beauty ritual, revealing new dimensions of yourself so that you can be inspired to be your best self. 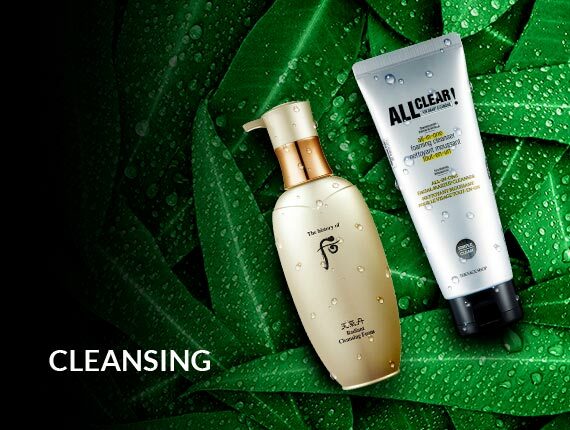 Being the ultimate destination for your skincare and beauty needs, we offer a diverse range of products that bring you the best combination of ingredients from nature. 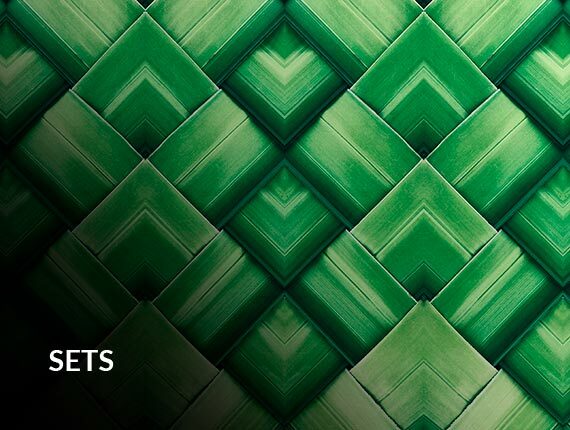 Immerse yourself in our brands that are devoted to creating a happier, better life. 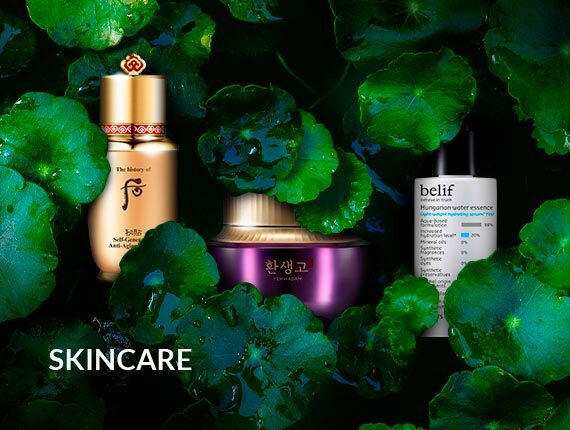 Our brands include The History of Whoo, su:m37°, O HUI, The Face Shop, Beyond, CNP Laboratory and Dearpacker. The most beautiful things come from nature where energy and vitality come together to bring life. True beauty lies within nature. 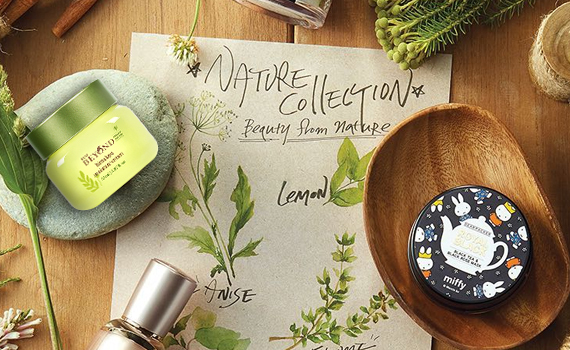 Nature Collection delivers those special beauty secrets to you so that you can be your best self. 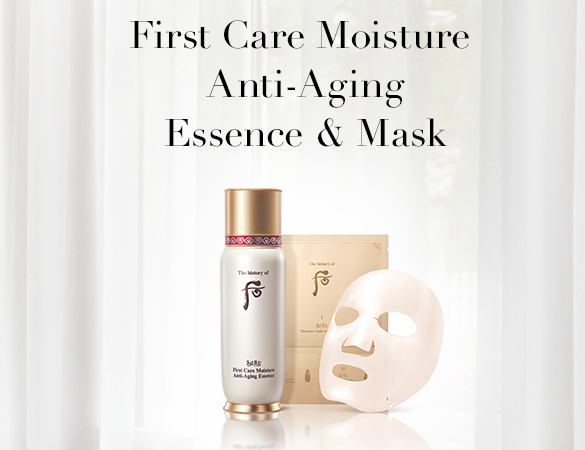 The history of Whoo collection is the modern reinterpretation of traditional beauty secrets from the Korean royal courts. 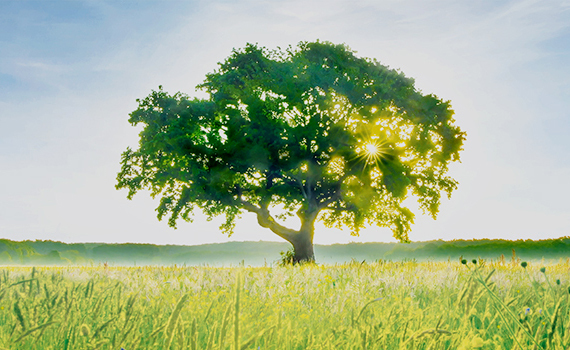 The brand combines the benefits of Eastern herbal medcine with modern science. 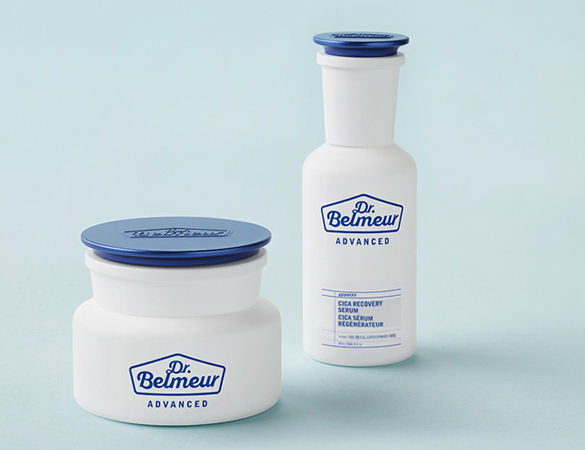 Time-trusted apothecary meets modern Korean skin care science. 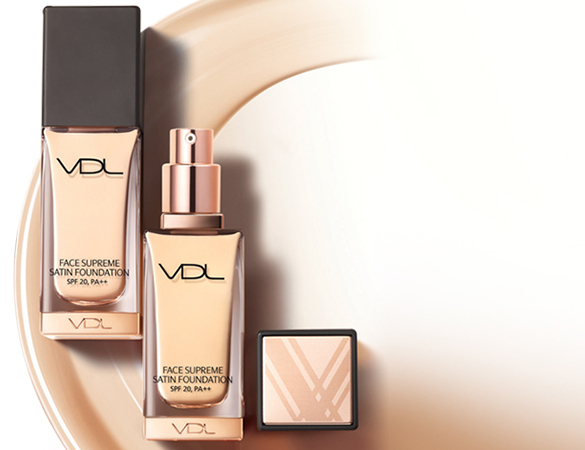 Meet the most truthful cosmetic brand that is formulated with superior ingredients and efficacy in the safest and most honest way possible. 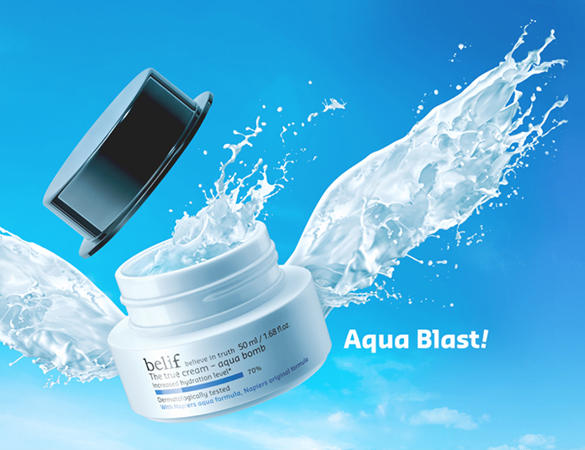 Inspired by 19th-century apothecary techniques, belif offers a unique range of products that follow Korea's intricate skin care regimen. 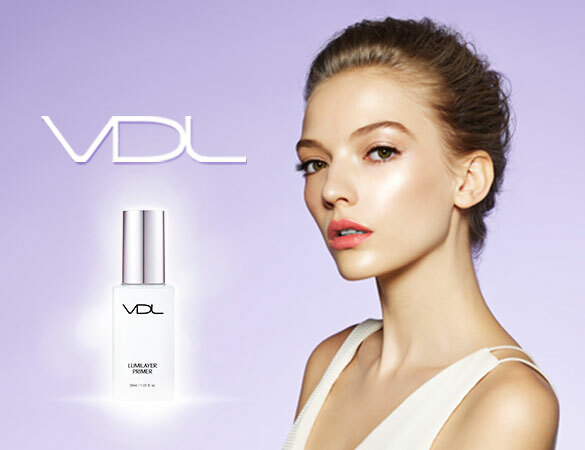 A brand for the dreamers and go-getters, VDL aims to enpower people by helping them be themselves with its innovative products. 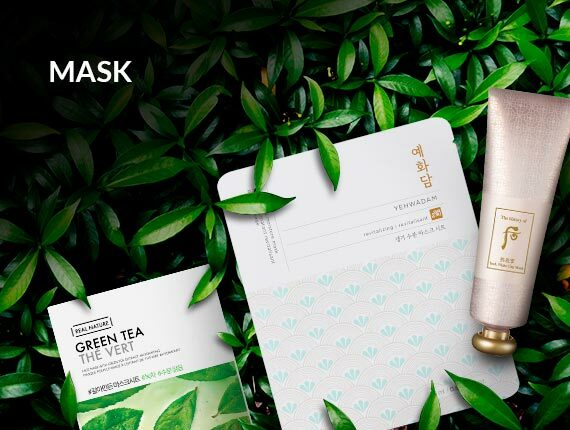 THE FACE SHOP has revolutionized the world of beauty by offering a wide selection of high quality cosmetic products made with ingredients from nature. 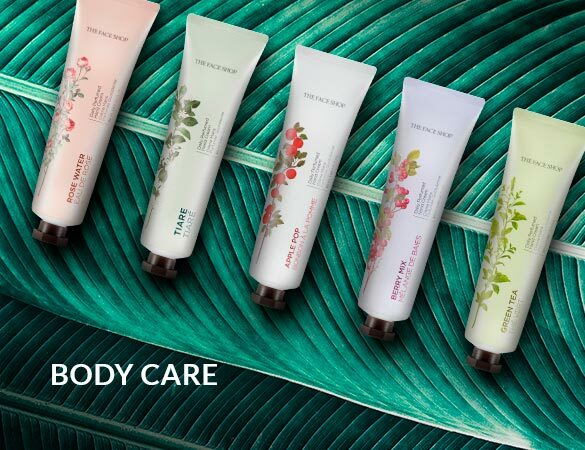 No matter the skin type you have or the results you want to achieve, THE FACE SHOP has you covered.